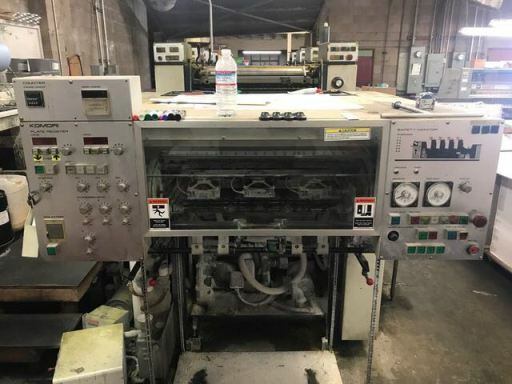 Komori Lithrone 426 four colour sheetfed offset printing machine for sale. Year - 1986. Size 20 x 26 inches. Import from USA. 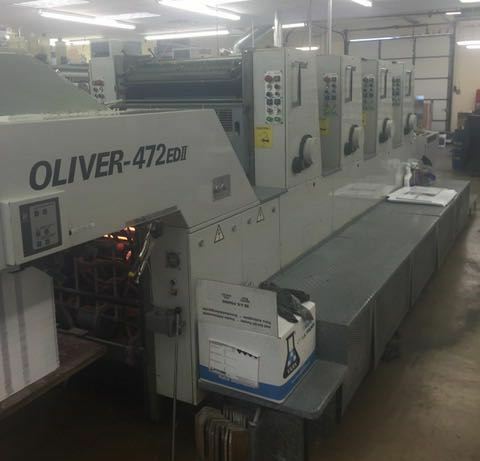 For sale four colour sheetfed offset printing machine. Make - Sakurai. Model - 472 ED II. Year - 1997. Size - 20 x 28 inch. 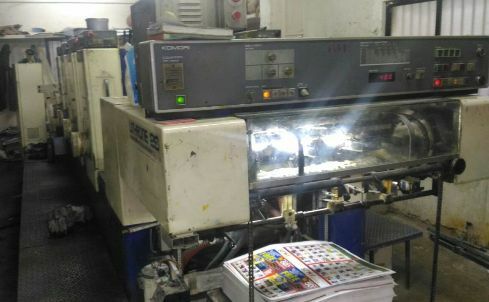 For sale Komori 4 colour offset printing machine. Make - Lithrone 426. Size - 19 x 26. Year - 1989. Price - Rs. 40 Lacs.